Zoysia is a warm season, deep rooted grass. Bentgrass has fine blades, and is a very low growing grass that can be cut as low as 1/4 of an inch. 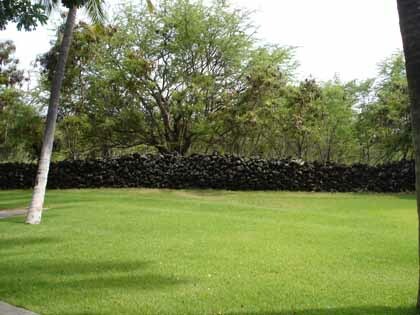 Zoysia is extremely drought tolerant, and it also has a high resistance to wear. However, it is slow growing and slow to recover, so it can cause trouble if there is very high traffic in small areas that wear it down. Zoysiagrass does well in the Southern US and California. It tends to go dormant at the first sign of cold weather and turns brown. It tolerates moderate amounts of shade. You can plant it as sod, plugs or with sprigs. Mow Zoysiagrass from 1/2 to 1 inch. Texas A&M offers this excellent page about Zoysia Grass.